Time to tie up all those loose ends! All committees are encouraged to be there. 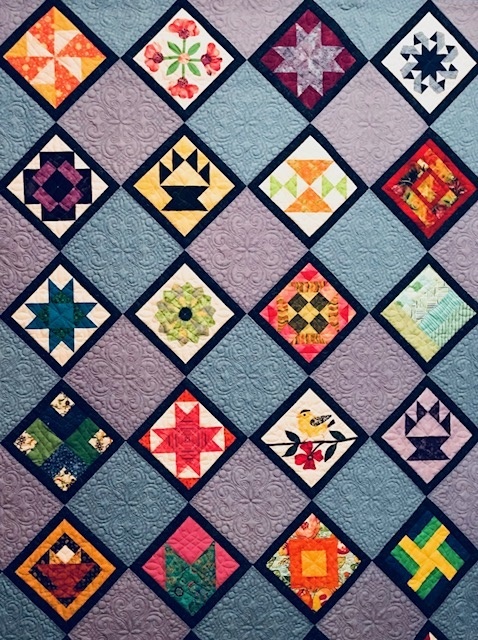 This entry was posted in MVQ and tagged Quilt Show.